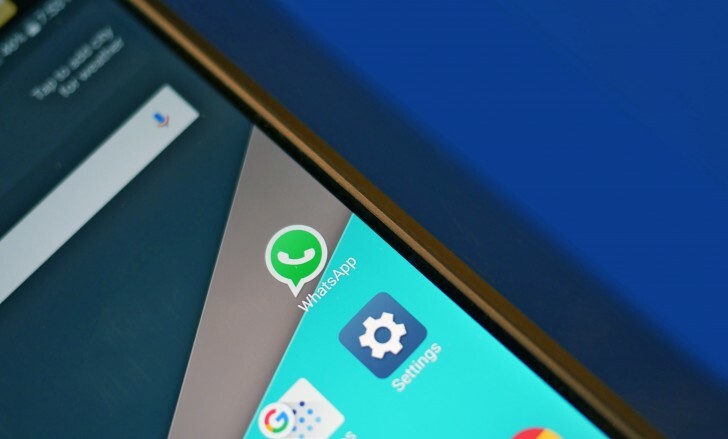 WhatsApp Sued By German Consumer Group Over Data Sharing: The Verbraucherzentrale Bundesverband or the Federation of German Consumer Organisations sued Facebook Inc.’s WhatsApp claiming that WhatsApp’s updated policy terms that were changed in August are illegal. There is one clause in the terms that allows WhatsApp to collect customer data and transfer it to Facebook. These new WhatsApp’s policy rules have generated a concern between European regulators. Competition Commissioner Margrethe Vestager is probing Facebook for ‘providing false information’ about how it is going to use customer data when it applied for acquiring WhatsApp. You might also know that Germany is the only country in EU that doesn’t have Google Street View as the same organization has stopped Google for securing privacy.